The Disney Moms Dooney & Bourke Giveaway! Update: There is still a little over 10 days to enter the Dooney & Bourke Contest sponsored by The Disney Moms, so if you haven’t entered, go ahead and enter today! It’s a great contest, so good luck to all of you! The contest runs January 2-27, 2012, and is open to US residents only. Today I’m sharing a photo of one of the animals you can find at the Animal Kingdom. 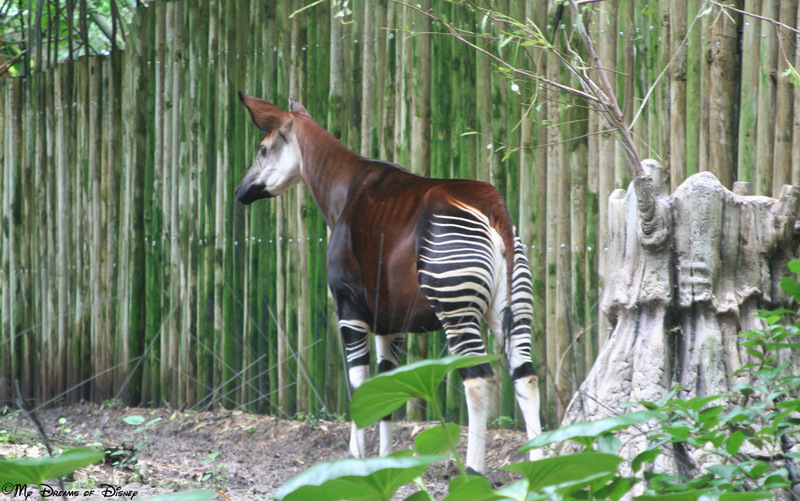 To be honest, I can’t remember the name of this animal, although I would imagine it is a member of the zebra family. Can any of you help me out? What is this animal? If you know, or want to guess, please comment below! Thanks!